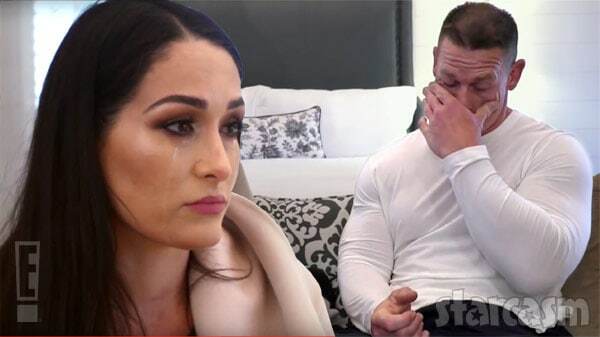 It is a dark day in the wrestleverse as WWE star John Cena and his fiancée, two-time WWE Divas Champion Nikki Bella, have officially split after six years of dating. John proposed to Nikki at WrestleMania 33 on April 2 of last year after the two had been dating since 2012. 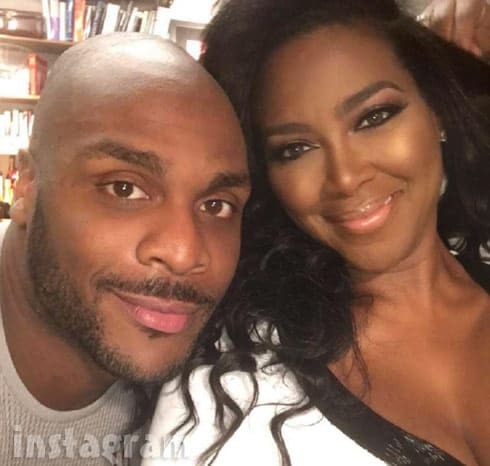 Although social media is already jammed up with reactions from shocked and saddened fans, the break up had been hinted at by both John and Nikki. JOHN: I will never force you not to be a mom. NIKKI: I thought I could completely sacrifice that and I just can’t. JOHN: I’m not sure we should go through with this. If you want to have John and Nikki deliver the five knuckle shuffle to your emotions, I assume you can see the break up play out in its entirety on the new season of Total Divas, which premieres Sunday, May 20 at 9/8c on E!